Summer time is the time for crisps & dips, right? 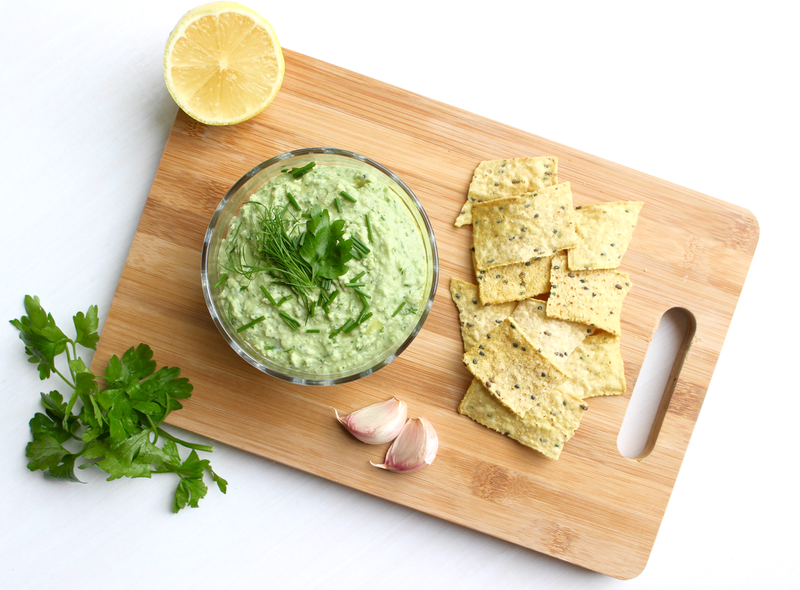 There's something I really love about munching on tortilla chips and a delicious dip on a Summer's evening or seeing a selection of different dips at a Summer's party or BBQ! I'm a huge hummus and guacamole lover but on a plant-based diet there's not a whole load of choice of ready-made dips available that I can eat, so I like to make my own (they taste far nicer that way anyway!). 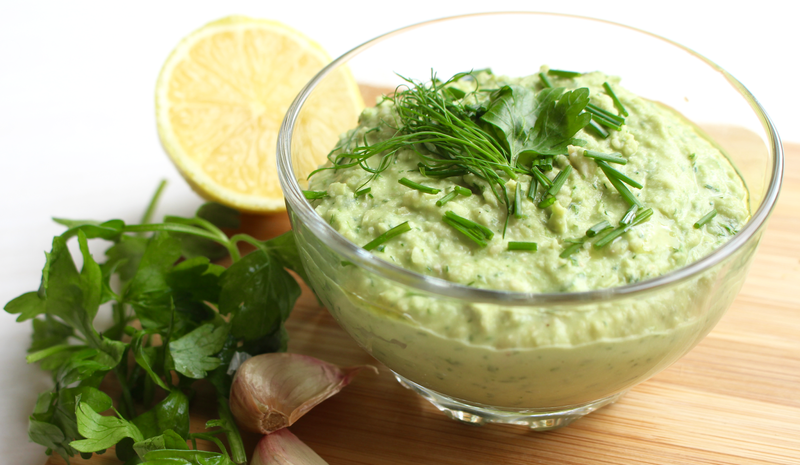 My most recent dip creation is this super Summery garlic, lemon & herb cannellini bean dip which is just a dream! 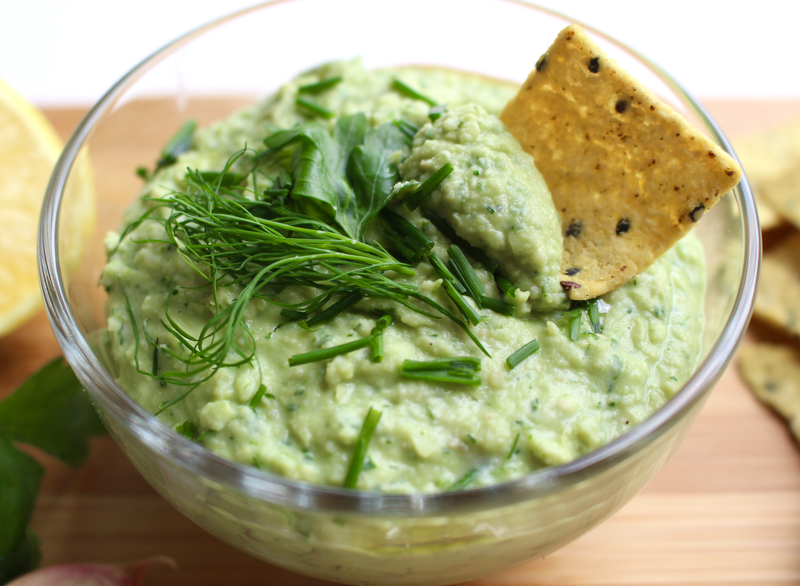 It's so fresh & herby, only contains natural ingredients, is super duper easy to make and goes perfectly with tortilla chips, in salads or even spread on toast....you're going to love it! Cannellini beans are one of my favourite beans to use in chilli and stews, the firm but buttery texture and slightly nutty flavour is just delicious, but I'd never thought of making a dip out of them before. Cannellini beans are low GI so won't spike your blood sugar levels but instead keep you feeling full, happy and satisfied. 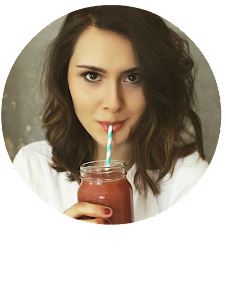 They're also loaded with anti-oxidants to protect your body from free-radical damage linked to the development of many serious diseases and keep your skin looking supple and young. 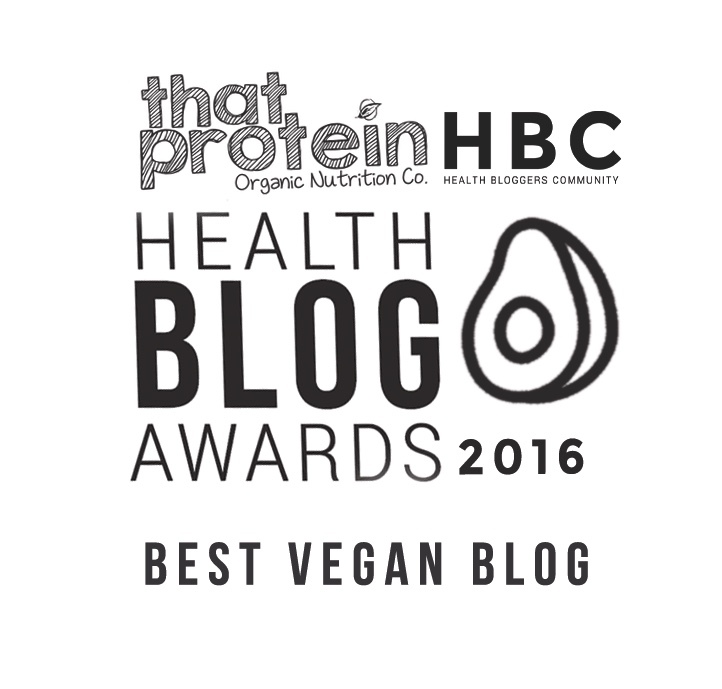 These beans are high in fibre, iron, manganese and protein which all help keep your body super healthy and happy! 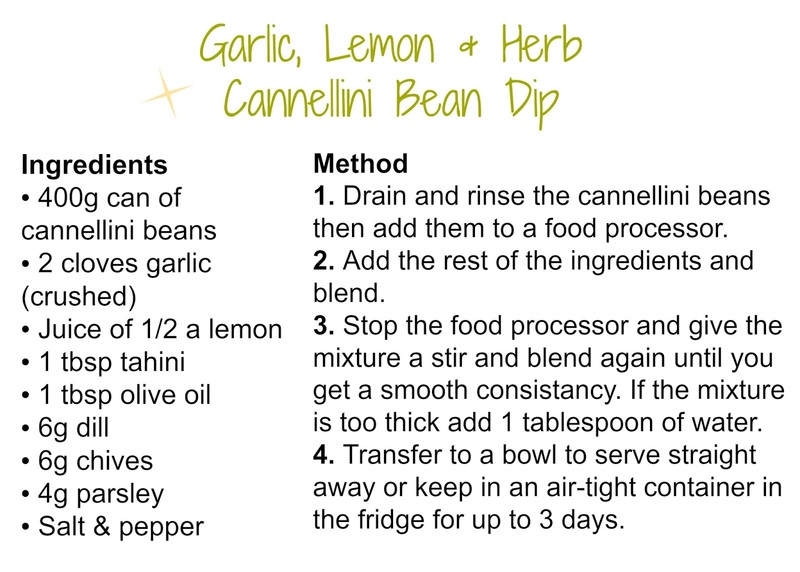 I paired the cannellini beans with lemon, garlic and herbs for a delicious summery taste. You could really use any herbs you wanted but I chose chives, dill and parsley which are the most perfect combination and I urge you to try it out! The tahini adds a creaminess and the olive oil adds that Mediterranean taste and a boost of healthy fats. Perfection!